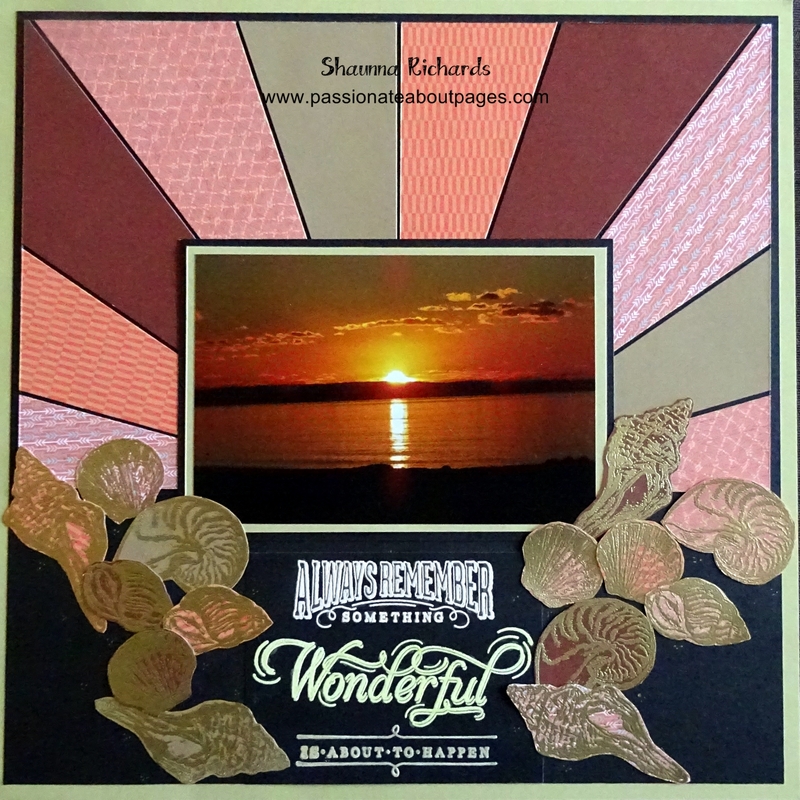 Welcome to the March Stamp of the Month Australasian Blog Hop. This is a circular hop. If you arrived from Tanya’s Blog, you are in the right place. Simply read through this post and click on the link to the next blog at the end of it. Keep reading and ‘hopping’ until you find yourself back where you started from. Each blog will showcase a project featuring the Sunshine Birdies (S1603) stamp set which is March’s Stamp of the Month. Don’t you just want to smile when you see these stamps? We have a beautiful wetlands near our home which we walk in several mornings a week. Late spring is such a fabulous time to visit as the Rainbow Bee Eaters come to nest. They are only 20cm long and they nest in burrows in the ground! I’ve been saving these photos to use with this stamp set. I hope you like it. The Penelope Papers provide a happy backdrop. Each photo mount on the string is 3″ x 4″. 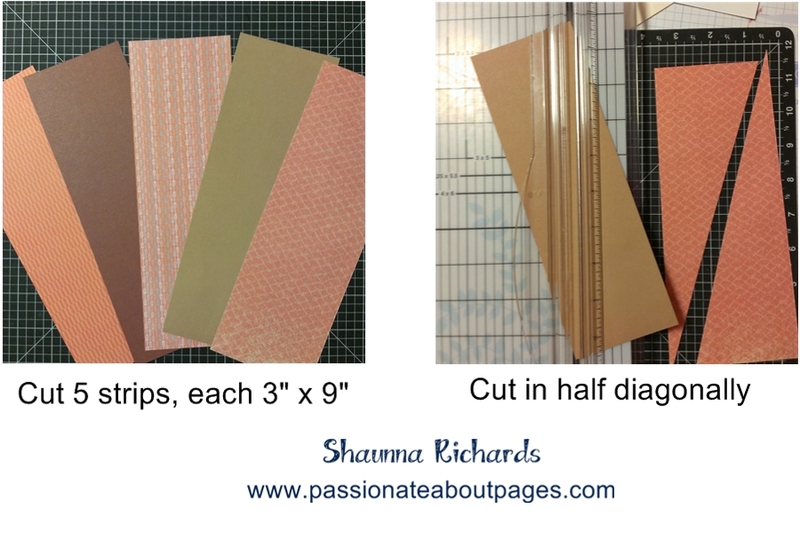 All the photo mounts on the page have been ‘wrapped’ in a 1/4″ border of Washi Tape. I love this wide green tape from the Limeade Pack (Z3198) I found the speediest way to use it was to stick it to two cards at a time, cut them apart and fold the excess to the back. Glacier Thick Twine (Z3029) threaded nicely through the 1/8″ holes in the cards. 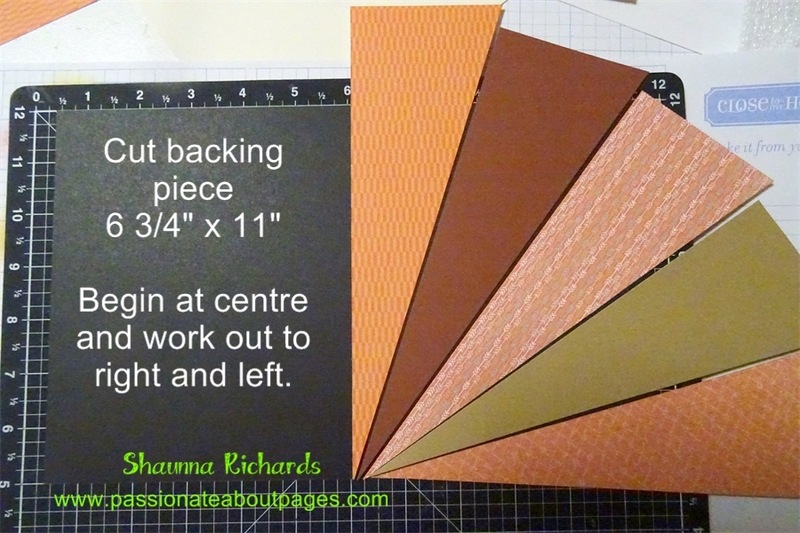 The top border had some pattern added courtesy of the CTMH Corner Rounder (Z1912). If you slide the lower plastic guide off you can use it as a scallop punch. I spaced mine out to make it look like blades of grass for the butterflies to rest on. Use the markings on your Versamat to make the spaces even. Sunshine Birdies (S1603) is only available during March, 2016. Full retail price is $27 but you can have this gorgeous set for just $7.50 when accompanied by a $75 order. Place your order with your CTMH Consultant. Did you like this layout? I’d love you to leave a comment for me before you click on the underlined link and move on to Lauren’s Blog, CTMH Craftings, to see what she has designed for you. 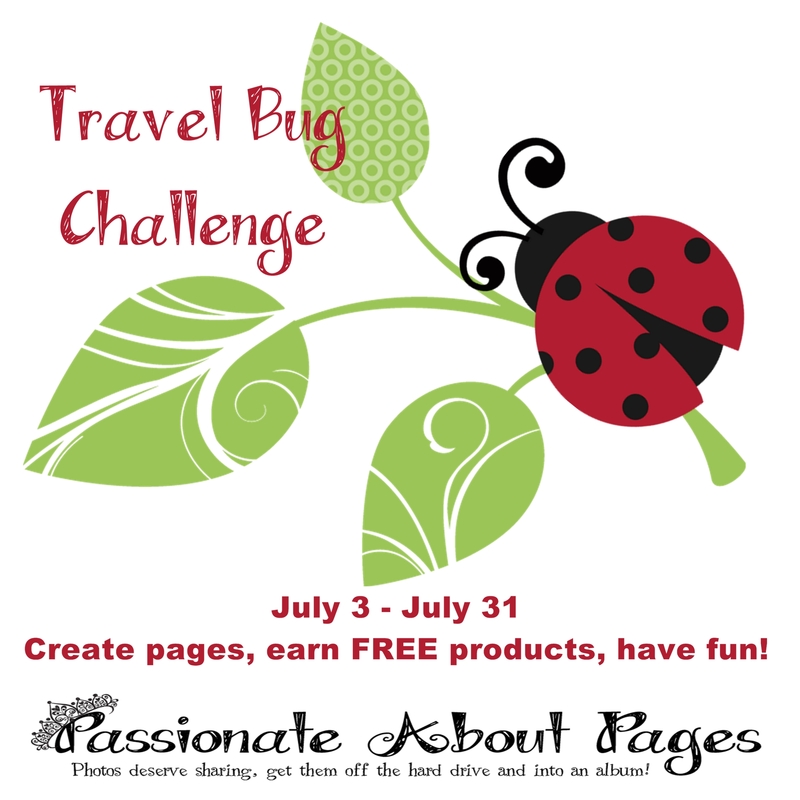 Your challenge is to use that word as the inspiration for a page or a card. You can make a literal interpretation or be a bit creative! Now I’ve given those great ideas, I’ll let you know Dog isn’t one of the words. 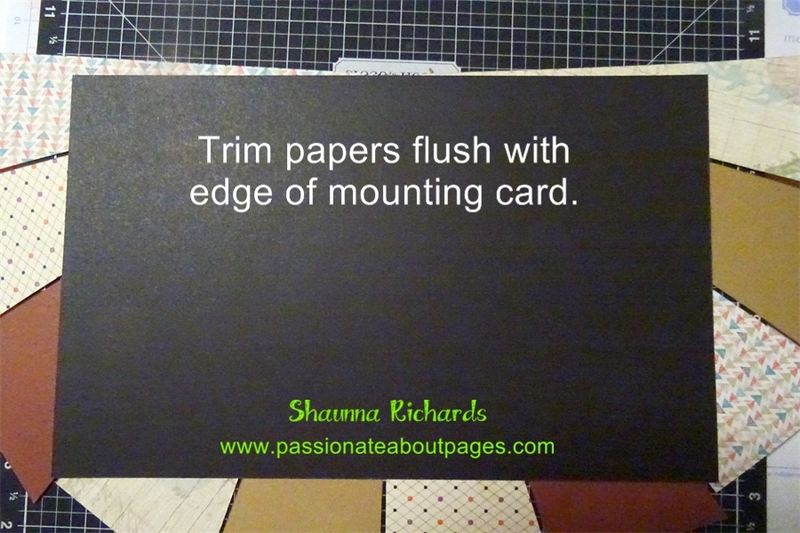 Each word relates to travel in some way but your pages and cards don’t have to be in a travel theme. I’m keen to see where you take this. Once you have completed a challenge, take a photo of it and add it to the comments under that word on my Facebook Page, https://www.facebook.com/PassionateAboutPages . It’s Ok if it takes you a few days to get it done. On Saturday July 11, 18, 25 and August 1, every person who has posted a photo during the preceding week will go in the draw for a shopping voucher in my shop! One entry for each photo you put up. I have seen many of these Starburst layouts made by other consultants and I have loved everyone of them. I decided it was high time Ito have a go myself! You can make yours using a monochromatic colour scheme like this one, use all the papers from one pack or do something bright and daring! All options work. Mount your feature photo and add it to the page. 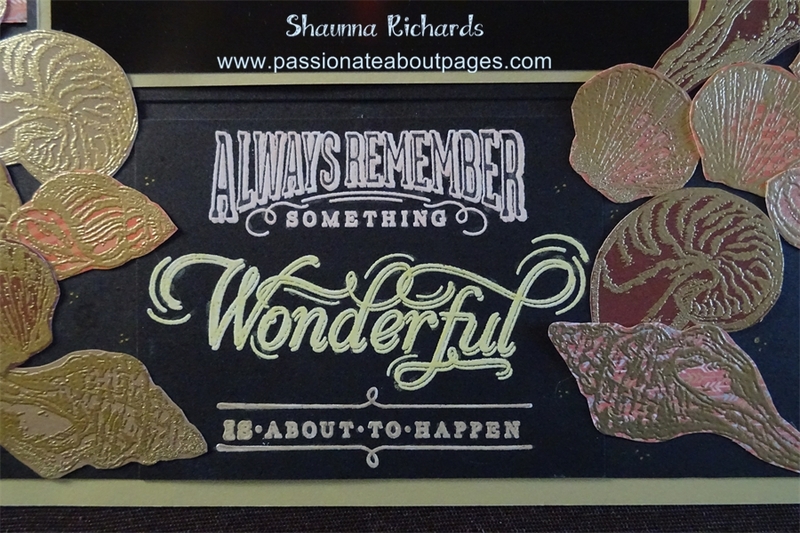 The sentiment is stamped using July’s Stamp of the Month Life Is Wonderful (which you can get FREE this month*). Heat emboss the sentiment with white embossing powder and then colour over the embossing with Shin Han Markers. 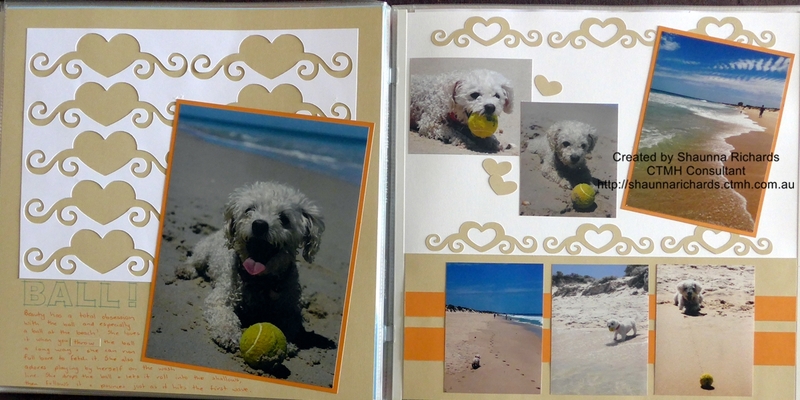 Use shells from Treasured Friendship (C1594) and heat emboss with Gold Embossing Powder. The papers used were the scraps cut off the starburst earlier. Order your supplies at www.shaunnarichards.ctmh.com . Every 5th online order this month will receive a gift. I’ll email the winners at the end of the month. 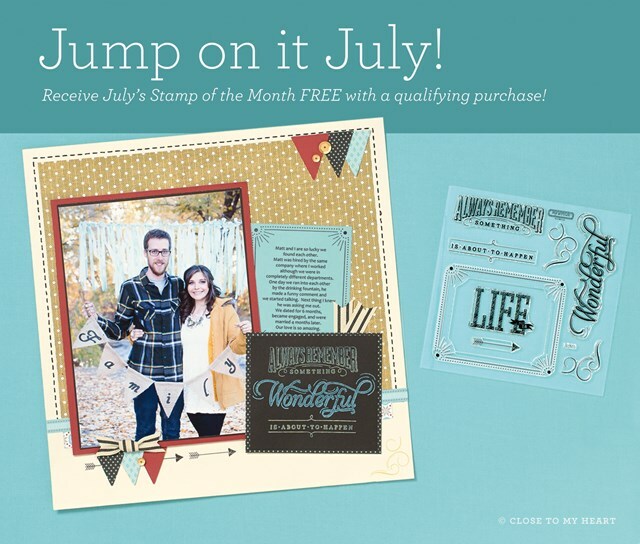 * Place an order which includes at least $32.50 worth of stamps and you could choose the July SOTM as your FREE gift.